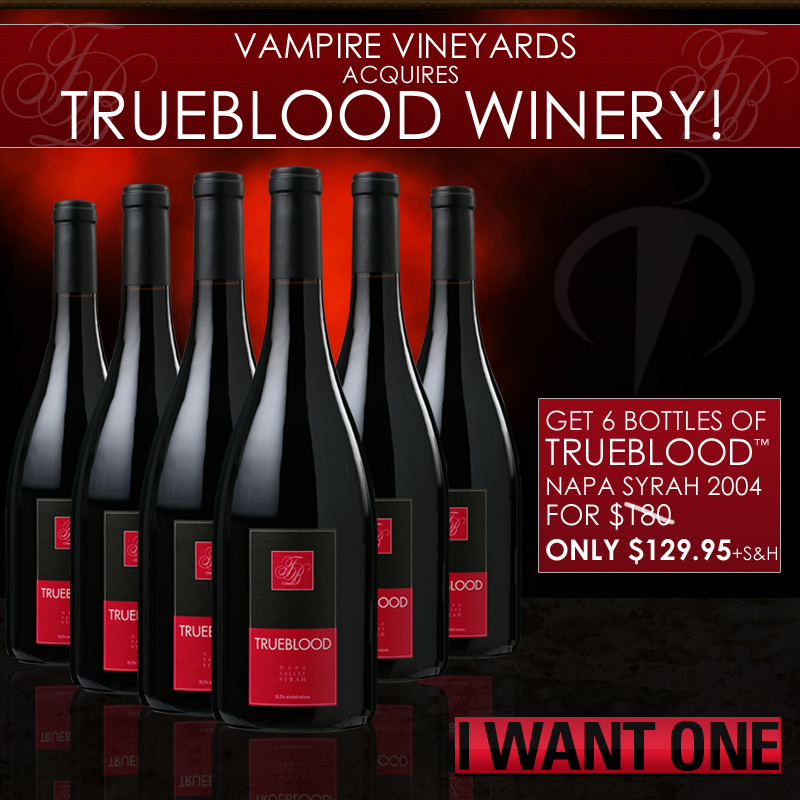 True Blood Wine. . HD Wallpaper and background images in the True Blood club tagged: true blood sookie bill eric true blood wine vampire wine vampire vineyards vampire.